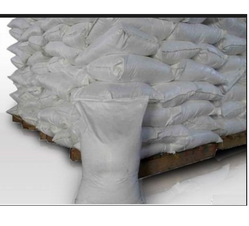 We are the authorized importer for Urea Technical Grade, available with excise benefit. It is colorless, odorless solid, highly soluble in water and practically non-toxic. We are engaged in supplying, accurately composed Acrylamide The lubricant is a colorless, odorless and toxic liquid that has the capability to boost the performance of engines as well as high performing motors. Our acrylamide is produced on the basis of bio method (hydration by the microorganism of acrylonitrile). We offer our acrylamide industrial lubricants in the capacity of 10,000 MT/year (on 100% purity basis). 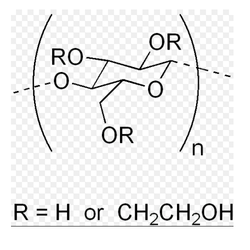 We can offer Hydroxy ethyl cellulose (HEC) of the high viscosity of 150000 readily available with us. Our organization is engaged in offering a distinct range of Sodium Thiosulphate tech / pure salt that is widely used for iodometric applications, gold extraction and photographic processing, and as hand warmers. 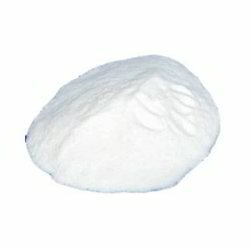 We offer these salts as per the industrial standards. 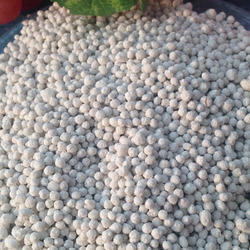 We do complete quality checking of these salts before supplying these to our valuable clients. Also called Sodium Hyposulfite or “hypo” and monohydrate. We are the eminent supplier of a wide range Sodium Meta Bisulphate salt that is used as an antioxidant and as preservative agents. 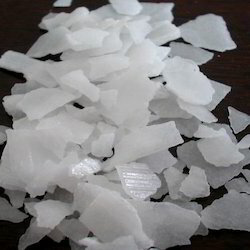 These salts are manufactured using balanced and accurate composition of chemical compounds as a raw material that is procured from reliable trusted vendors. Used in electroplating industries, water treatment, and many others. 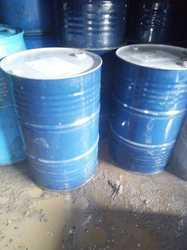 We are the leading supplier of De Odorised Kerosene (DOK) made available to our clients at competitive prices. 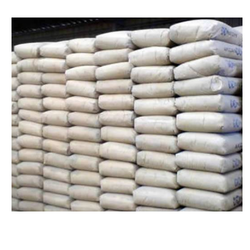 We are committed to offering our clients, accurately composed Caustic Soda Flakes. These are used in the paper making process, production of cellulosic thick liquid and dregs of rice. Moreover, these flakes are used in the preparation of soap, formate production of washing the silk ribbon pharmaceutical, formatting the fatty acid and process of refinement moving the vegetable fat. Used in the petroleum industry for refining the petroleum products and is used in the good drilling mud in the oil field.